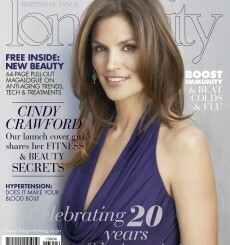 Dr Pillay features in May 2013 issue of Longevity magazine where he as given Anna Le Seur, 42, a new lease on life after performing a combination of treatments to combat the signs of stress, natural ageing and constant exposure to sun. 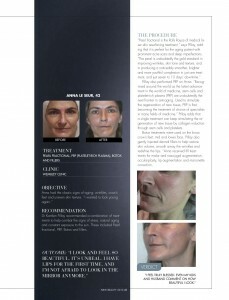 “Pearl fractional is the Rolls Royce of Medical laser skin resurfacing treatment. It is perfect for the ageing patient with prominent acne scars and deep imperfections” explains Dr Pillay. The full article and photos of this amazing transformation can be found in the May 2013 issue of Longevity!